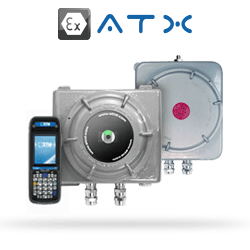 Hands-free solutions offer smooth access that complies with usage constraints: identification of drivers without needing to open windows, identification of operators whose hands are full, compliance with hygiene rules in hospital environments, etc. Some entrances require smooth, easy and hassle-free access. 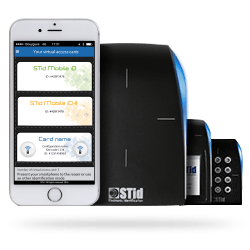 STid offers hands-free access control solutions which do not require users to take their card out of their pocket or bag. 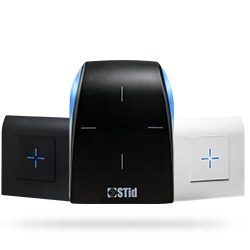 STid provides ideal, practical solutions for all facilities where handling an access card or pressing a remote-control button could be awkward or dangerous for the user. paying attention to your employee's needs etc. 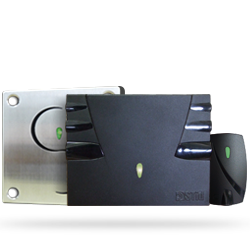 Our hands-free solutions mean that you can secure an access zone while retaining total freedom of movement. They are very user-friendly because users keep their hands free to perform everyday tasks. 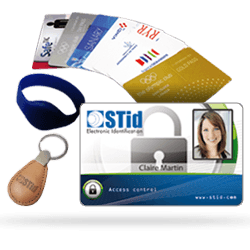 It is no longer necessary to present an access card as credentials. 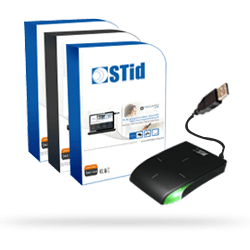 STid designs hands-free readers that are compatible with existing access control systems thanks to standard communication interfaces: TTL (Wiegand & Data/Clock), RS232, RS485, TCP-IP etc. They require no electronic configuration, for quick and simple installation. 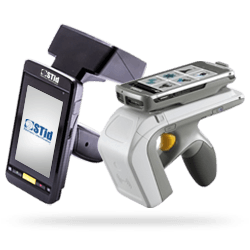 STid also offers a customization service for the GAT range so that you can adapt readers to your company colors. 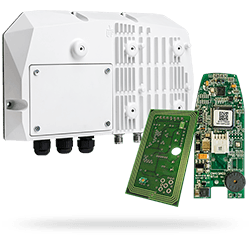 All our readers are mechanically designed to withstand the demands of high traffic environments. They are waterproof and can be installed indoors or outdoors. 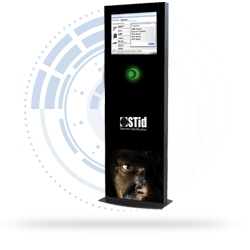 STid designs hands-free readers that are compatible with existing access control systems thanks to standard communication interfaces: TTL (Wiegand & Data/Clock), RS232, RS485, TCP-IP etc. They require no electronic configuration, for quick and simple installation. A complete range of hands-free readers to speed up access! 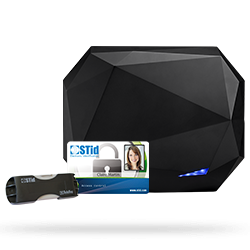 STid has developed the biggest range of hands-free readers on the market to help you meet your identification needs with ease.